There may be times when you will need to relocate yourself for whatsoever reasons, personal or professional. You will now need to pack all your belongings and carry them along with you, which is a stressful job. It is best left for the professionals to handle. 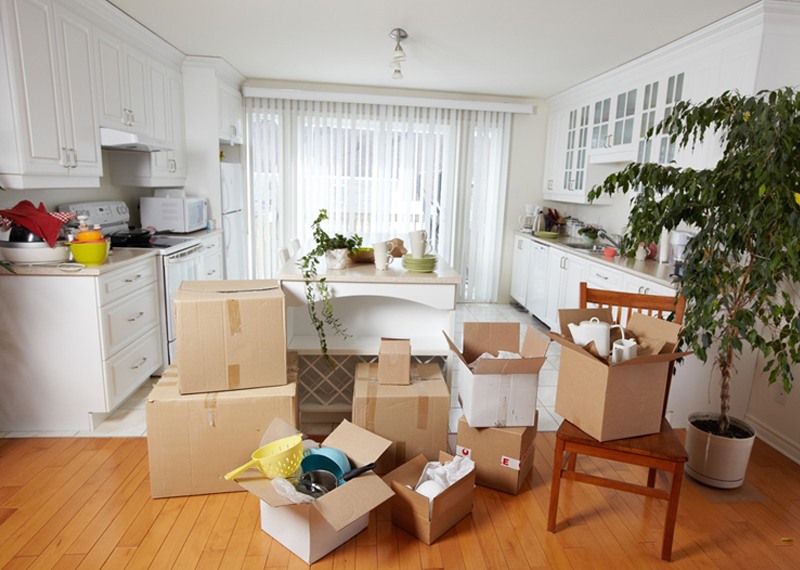 Searching for genuine moving company is as stressful as doing the packing and moving job by you. Type your need in the search box of any search engine in the internet and you will get a plethora of names of moving companies. All of them will claim to be the best and this is when you have to be judicious in making the right choice. You must be wary and informed that you will be highly surprised if you choose one of these companies based on the name and attractive webpage design. Considering the services provided and price to pay for it is not enough. Market research and analysis along with reading the reviews and testimonials of previous clients is paramount in making the right choice. Safest way to find an honest and dependable moving company is through referrals and recommendations. There is no better way to judge a company than to listen it from the one who has had a firsthand experience. Authentic and original moving companies will have a trademark, logo and of course, a website. Follow these and the contact information to make a call just to see how eager they are to do a business. Apart from that, look for certifications from the relevant government authorities. Good companies will also have awards and acknowledgements mentioned in their website. While making the deal, look for the trademark in their bills and vouchers. All their staff members will wear the company’s uniform, carry their ID and use better packing materials. Most importantly, they will allow you to track your consignment until it is delivered. To rest assured with your item’s safety, pick up the phone and call Vikas Packers and movers Noida. They are the best and knows all about relocation needs.